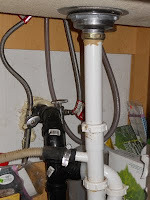 Happy Bunny Bloggings: I have a kitchen sink that works! neenerneener! 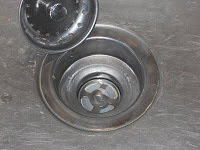 After surviving yet another trip to lalalalaland I arrived home to find a spankin'shiney new sink drain!